West Ham youngster Xande Silva has said that he's being patient over his lack of playing time and knows that his time will come. The 21-year-old Portuguese forward joined the Hammers from Vitoria de Guimaraes for an undisclosed fee during the summer and was initially meant to slot into the Under-23 side. However, a four-minute hat-trick on his debut has seen him wade into consideration for a first-team spot. 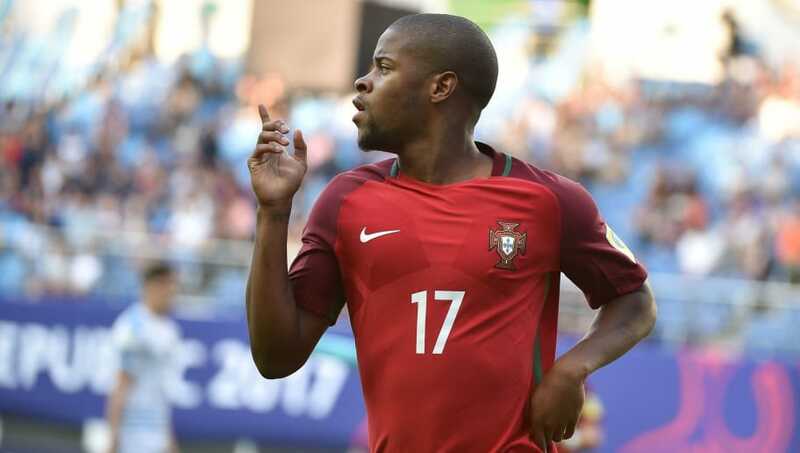 Silva made 23 appearances in Portugal's Primeira Liga last season and has represented his nation at every level from Under-15 to Under-20. But he will have to bide his time at West Ham under Manuel Pellegrini and seems to have little issue with that. The player also claims to be enjoying life in London and has made no complaints over the food or weather, as has been the case with many youngsters who move to England. ​“Here I am in a new culture, different, both socially and in football,” the player said to A Bola (via Sport Witness). “It’s much faster. ‘How can you play so calm?’ Some of my teammates ask me. The attacker was also full of praise for his manager, and he seems confident the Chilean will realise his worth eventually.